gmc² stands for holistic support: As an IBCS® Certified Provider gmc² combines specialist know-how with their technical solution 'gIV for IBM Cognos' to create visualizations. gmc² is currently the only company that, in addition to certification as an IBCS® Certified Provider, has also successfully passed the IBCS® software certification process. +Support of faster, better decisions. +The right feel for handling your data. +Creation and realisation of concepts for process optimisation. That’s what gmc² stands for! gmc² designs solutions for companies from business analysis to implementation: All from a single provider. Our many years of know-how enables us to understand and analyse complex business relationships. Process optimization with the aid of business analysis and business intelligence, supported with standard software and in some cases self-developed IT systems, form our core business. For more than ten years we have successfully helped companies to fully utilize the possibilities offered by their data – from processing to analysis to visualization. gmc² Information Visualization (gIV) guarantees the uniform, informative and clearly understandable visualization in reports for efficient corporate management and communication. gmc² became IBCS® Certified Provider in January 2017. 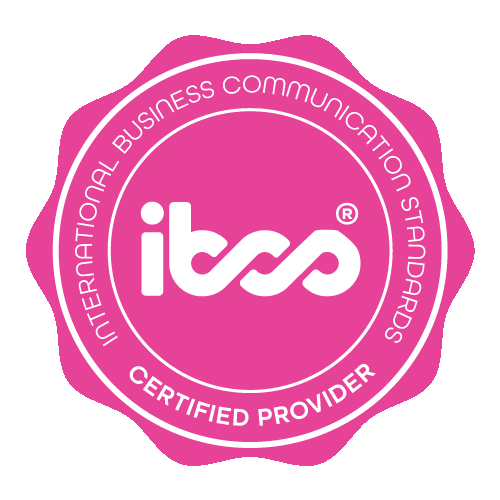 Our philosophy as an ‘IBCS® Certified Provider’ is holistic support: Requirements analysis with a professional concept, translation to a technical concept and its implementation form the basis for what’s most important – generating added value from your data. By converting data into information, and with it generating added value, we build the bridge between the technical side and IT – enabling you to strike out in new directions. 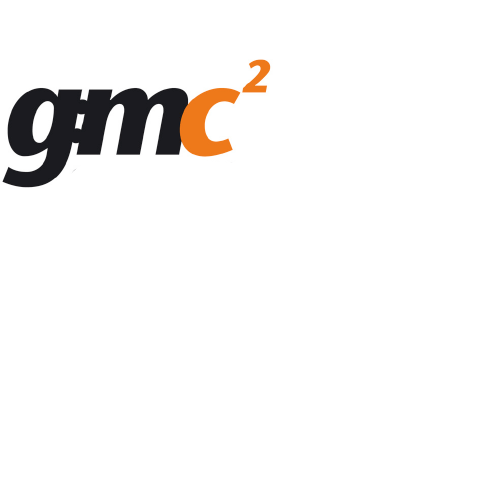 The many years of experience and expertise of gmc² support you in the development, introduction and implementation of a notation concept in your company. As a result, you create and guarantee standardized business communication for transparent, efficient and meaningful corporate management. The software product gIV for IBM Cognos certified according to IBCS® enables IBM customers to create IBCS®-compliant visualizations for supporting successful corporate management. With its versatile functionalities, such as data-driven notation or 1-to-1 depiction of the HICHERT®SUCCESS rules, it enables successful, simple business communication based on the IBCS®. gIV for IBM Cognos is the ideal tool for supporting successful corporate management and increases the efficiency of decision-making processes. With the following employees, gmc² has three IBCS® Certified Consultants, who guarantee you technically and methodically competent consulting on this very current topic. Holger Gerhards is owner and managing director of gmc² GmbH. The gmc² combines professional know-how as an IBCS® Certified Provider with implementation expertise as an IBM partner in the Cognos environment. Sina Orth works as a consultant at gmc² GmbH. The company combines professional know-how as an IBCS® Certified Provider with implementation expertise as an IBM partner in the Cognos environment. Grischa Rehmer is Senior Consultant and Senior Solution Architect IBM Cognos TM1 at gmc² GmbH. The company combines professional know-how as an IBCS® Certified Provider with implementation expertise as an IBM partner in the Cognos environment. Holger Gerhards, managing director of gmc², provides information in his technical article entitled “Effizientes Management-Reporting: Die Design-Dimension“ on the structuring, layout, design and presentation of reports.